Depression, Anxiety & Panic attacks. 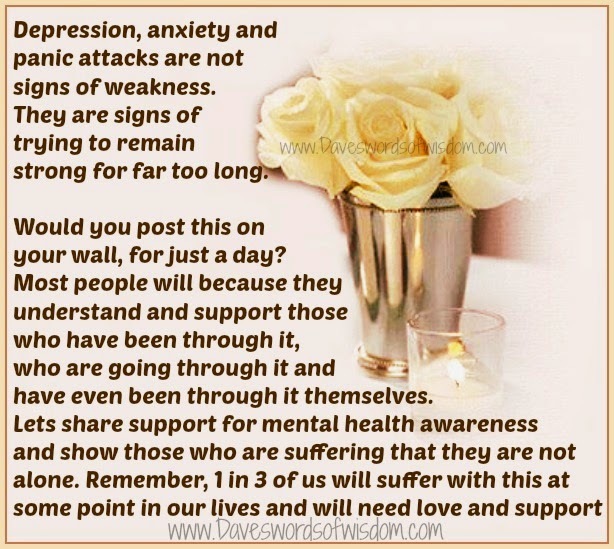 Depression, anxiety and panic attacks are not signs of weakness. They are signs of trying to remain strong for far too long. and show those who are suffering they are not alone. lives and will need love and support. You don't need to be in a relationship. 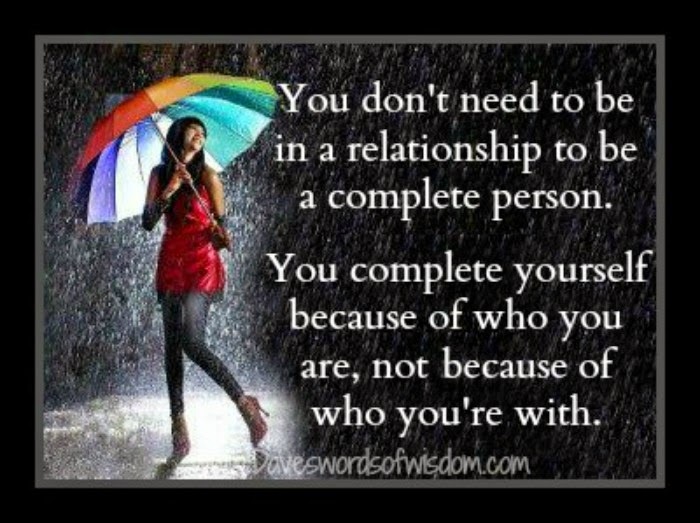 You don't need to be in a relationship to be a complete person. not because of who you're with! 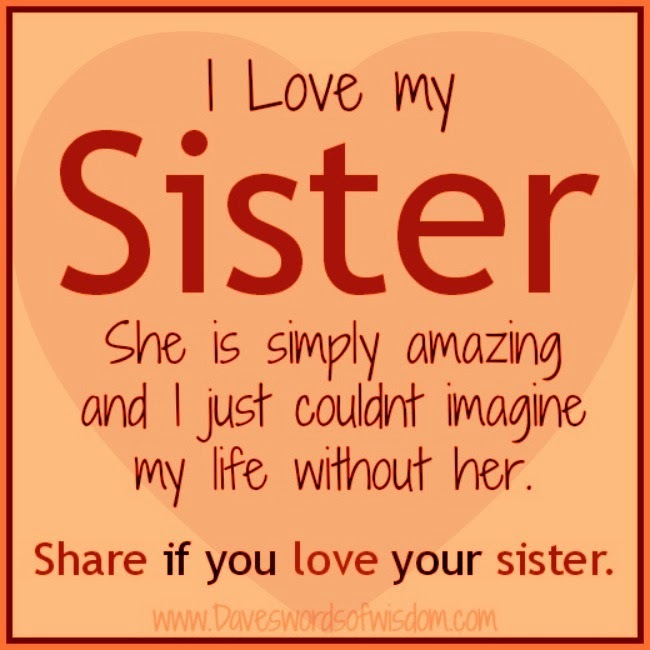 My Sister Means The World To Me. 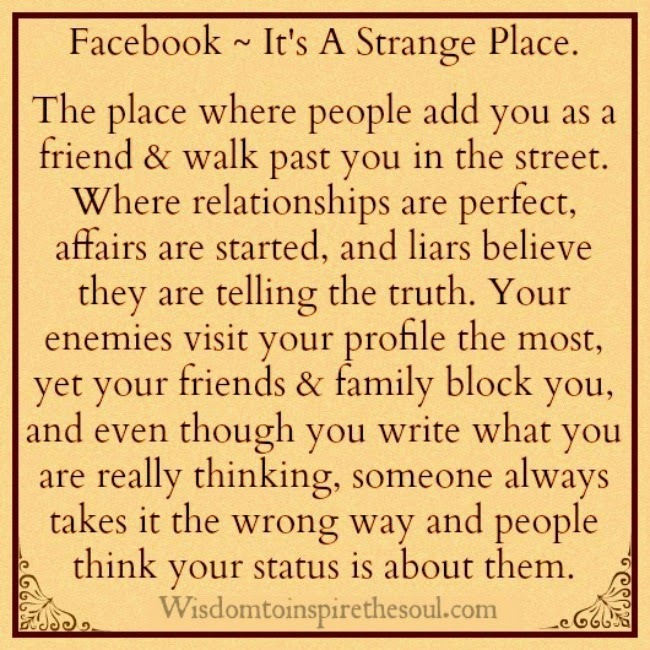 then share this on your wall from here or the Facebook page and let them know how special they really are to you. 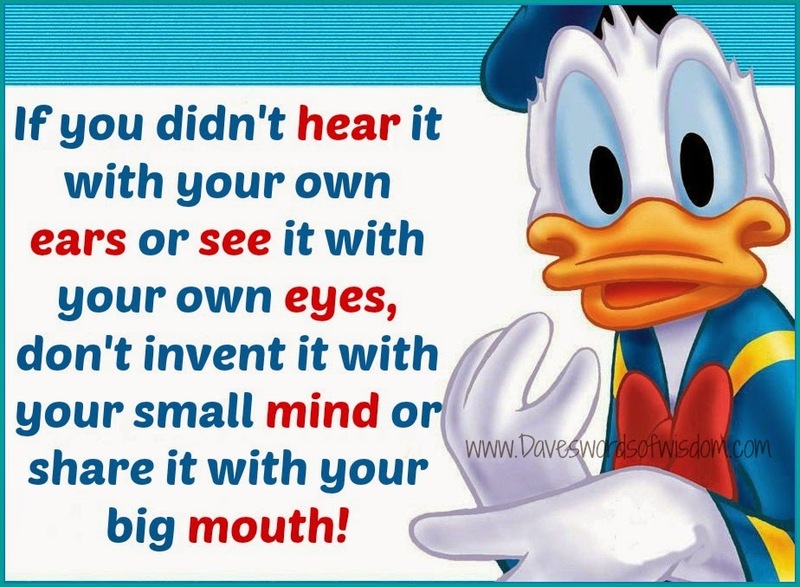 Now share this with your family and friends. 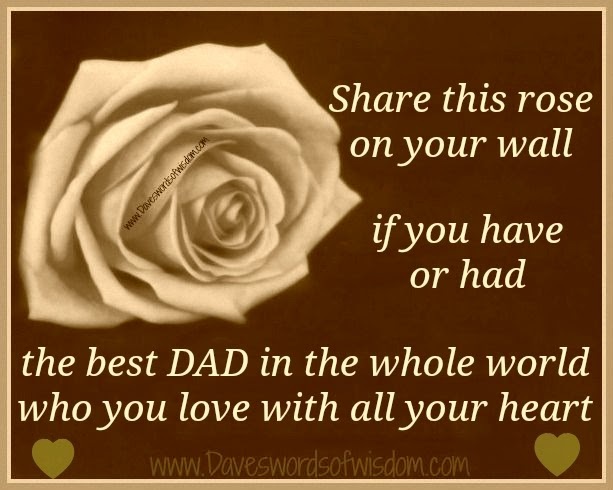 Share this rose on your wall if you have or had the best DAD in the whole world who you love with all your heart. 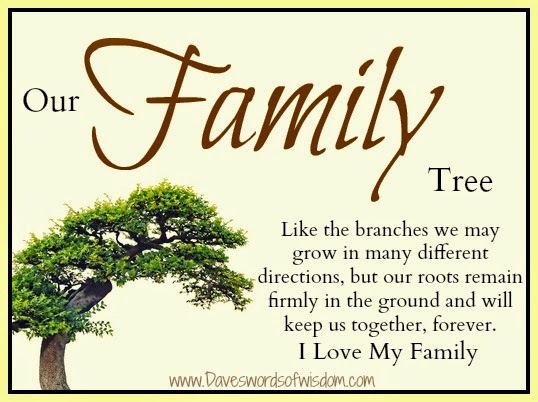 Like branches we may grow in many different directions, but our roots remain firmly in the ground and will keep us together forever. I love my family. Ignore those who try to bring you down. 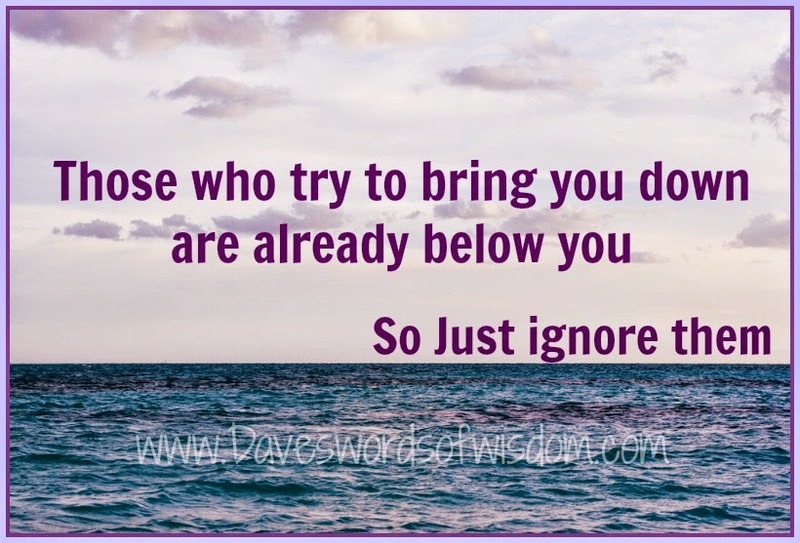 Those who try to bring you down are already below you. My strength didn't come from lifting weights. 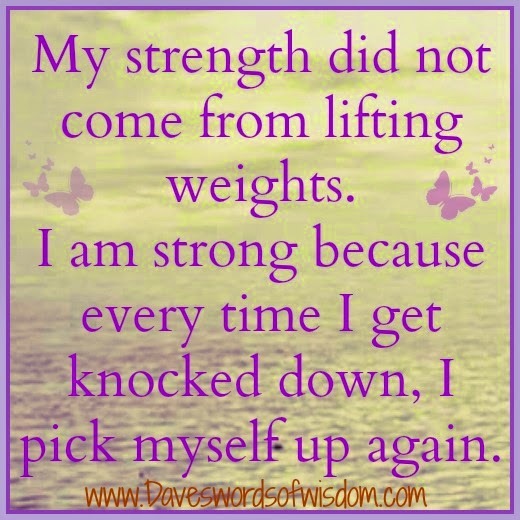 My strength did not come from lifting weights. 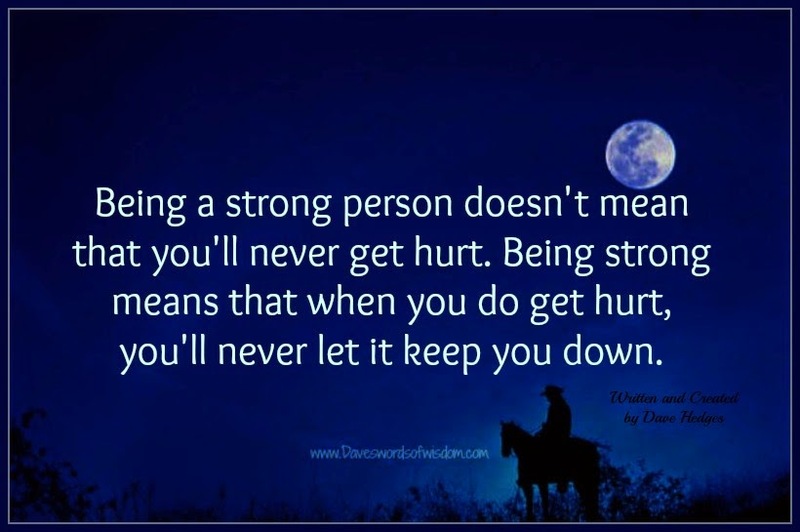 I am strong because every time I get knocked down, I pick myself up again. The Yellow Rose Of Friendship. 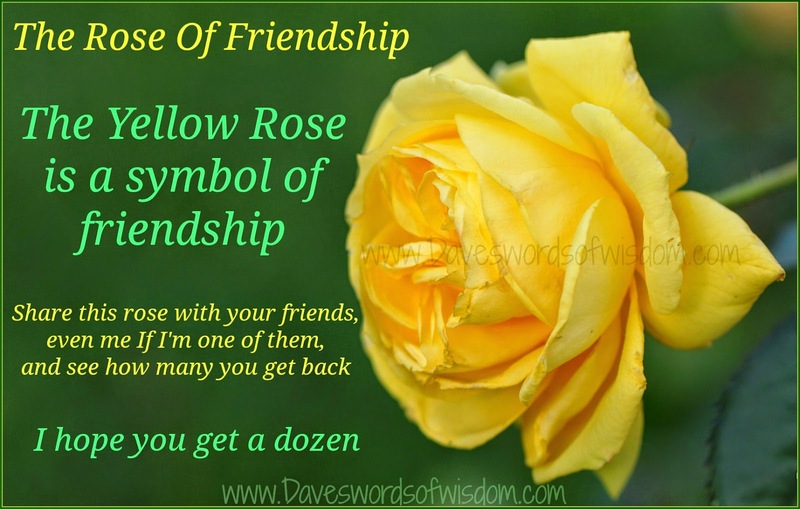 The Yellow Rose is a symbol of friendship. Share this rose with your friends, even me if i'm one of them, and see how many you get back. 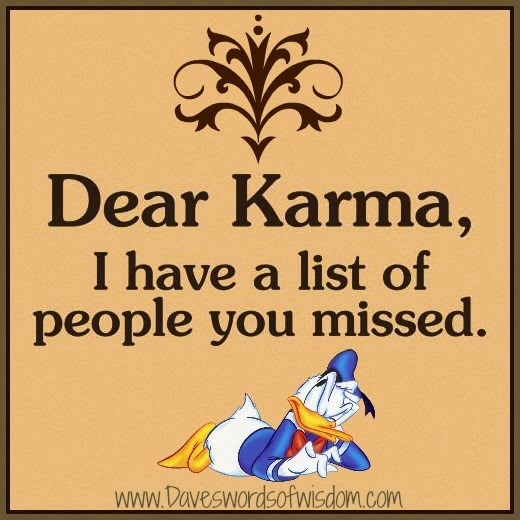 I hope you get a dozen. I'm not in your heart but I miss you. I'm not your family but I care for you. 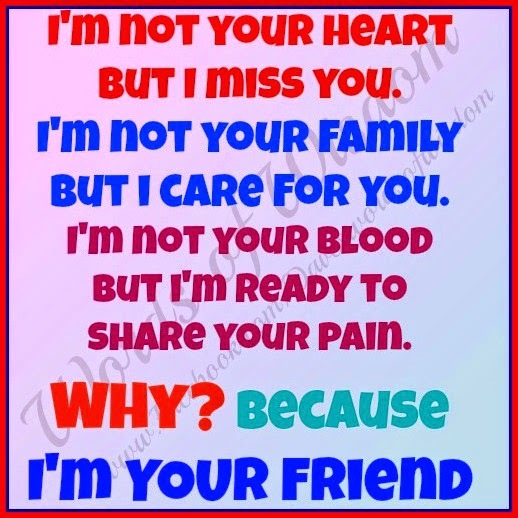 I'm not your blood but I'm ready to share your pain. Why? ~ Because I'm your friend. 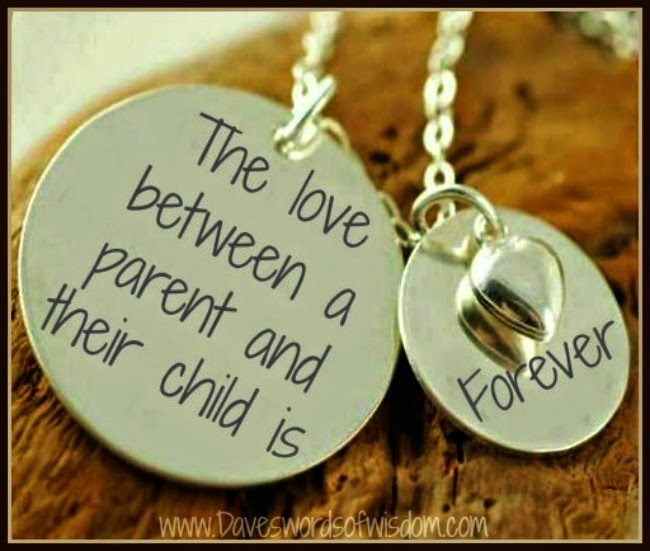 The Love between Parent and child. 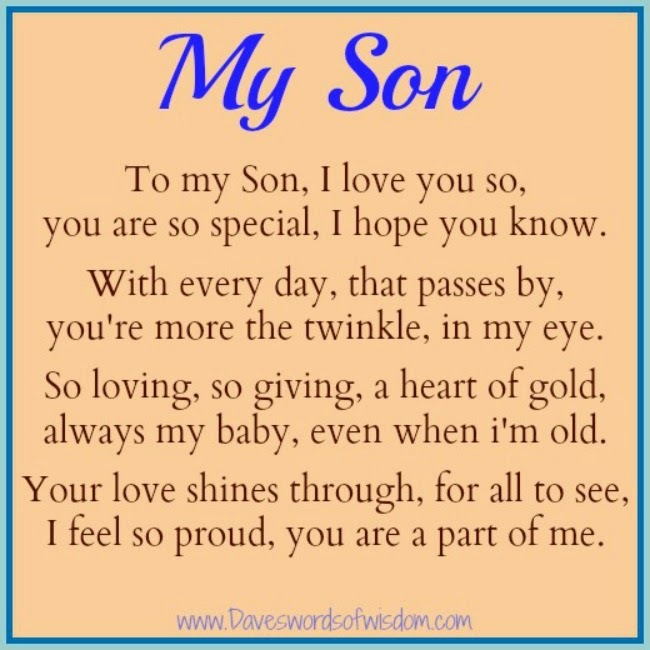 To my Son, I Love you so. 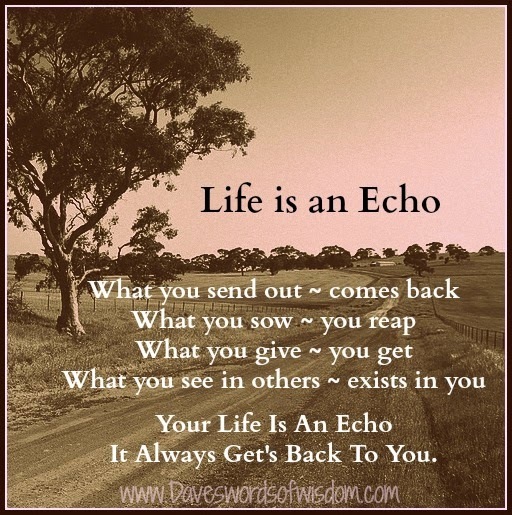 Life will always get back to you. 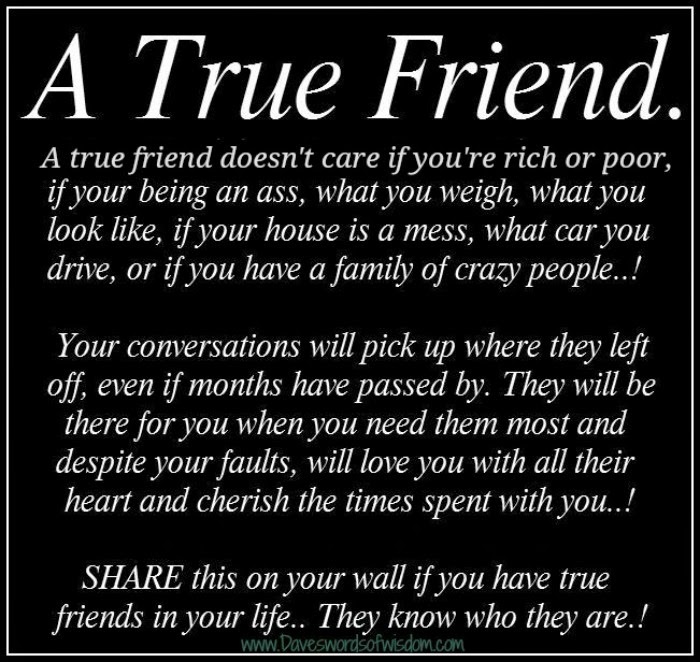 A true friend will be there for you. 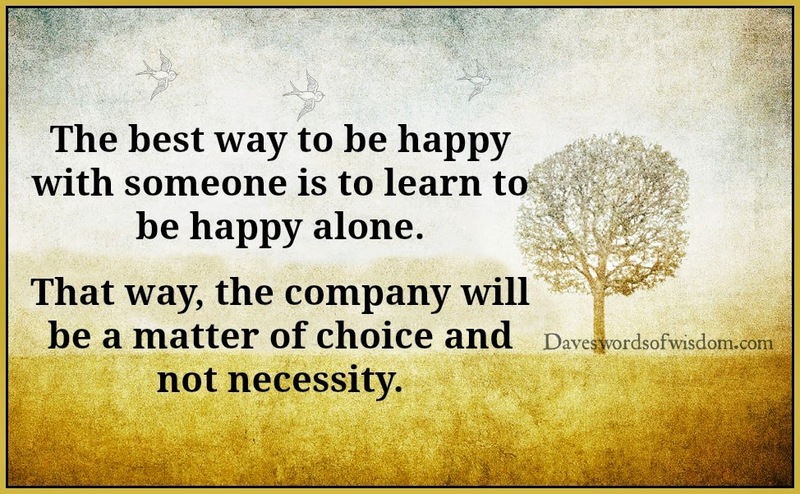 Learn to be happy on your own. a matter of choice and not necessity. You're an angel to someone. 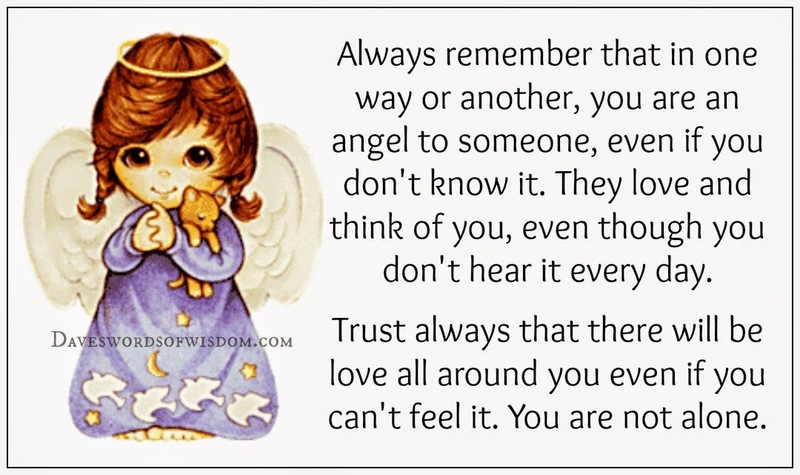 Always remember that in some way or another, you are an angel to someone, even if you don't know it. 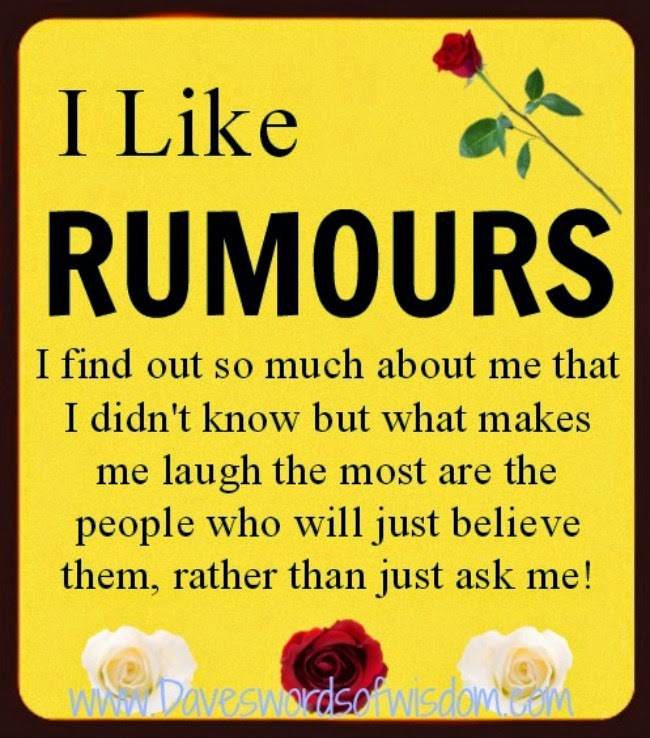 They love and think of you even though you don't hear it every day. Trust that there will be love all around you, even if you can't feel it. You are not alone. 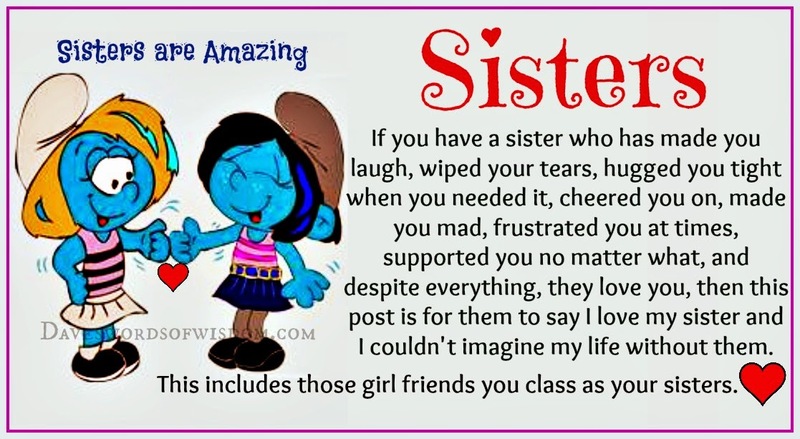 Facebook can be a strange place. 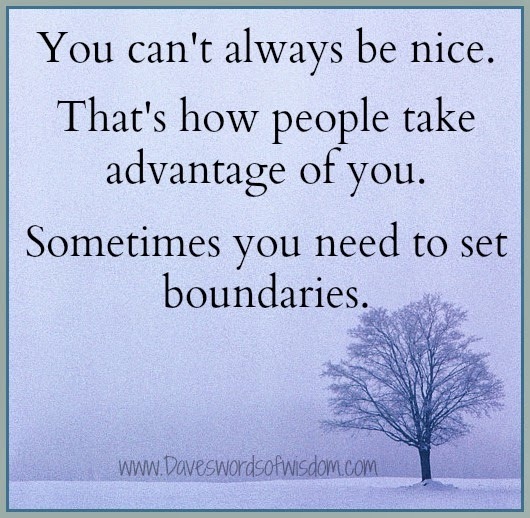 Be careful what you push away. 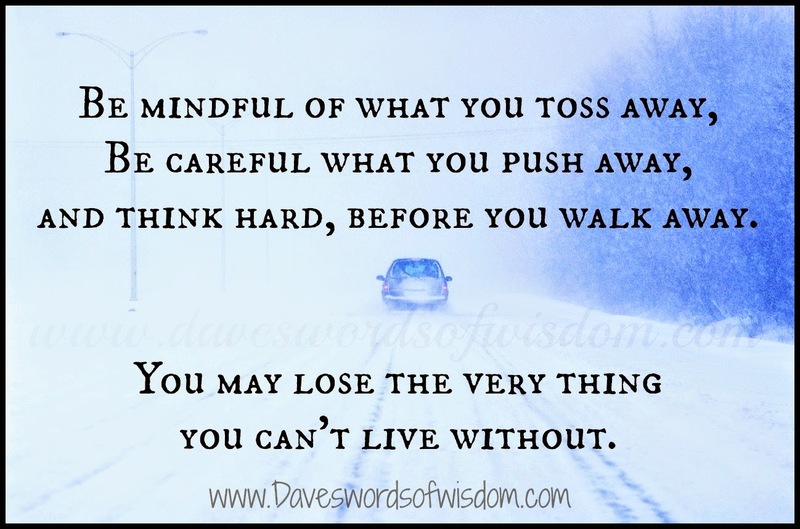 You may lose the very thing you can't live without. Regrets can last a lifetime. 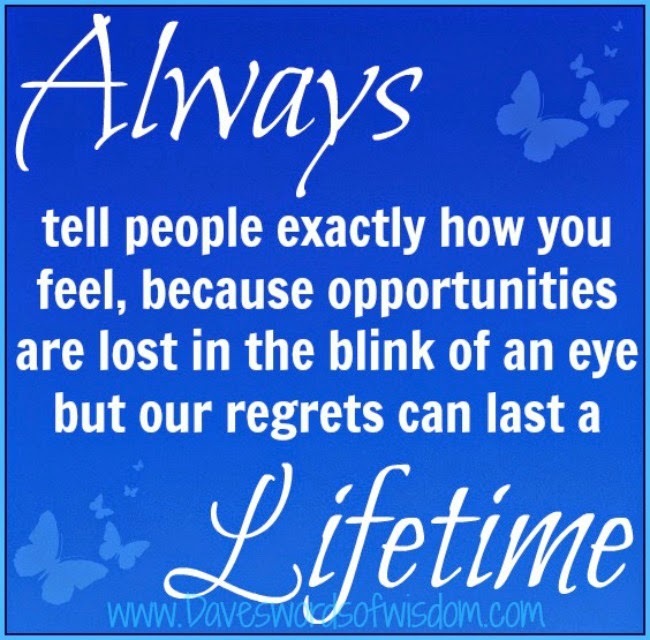 Always tell people exactly how you feel, because opportunities are lost in the blink of an eye but our regrets can last a lifetime. 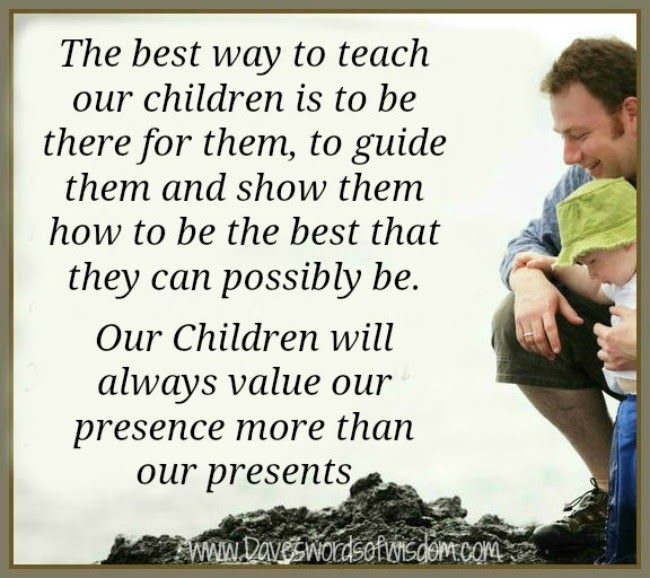 Children will always value your presence. The best way to teach our children is to be there for them, to guide them and show them how to be the best they can possibly be. 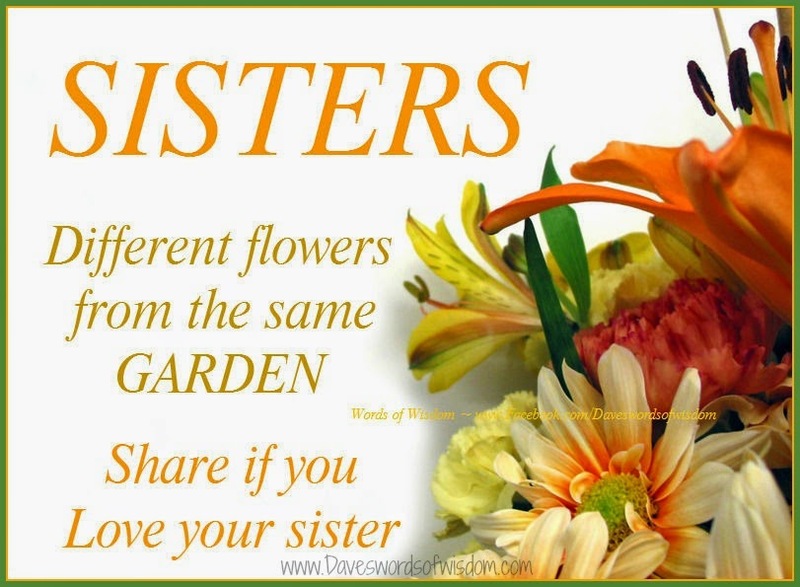 Brothers and Sisters are forever. 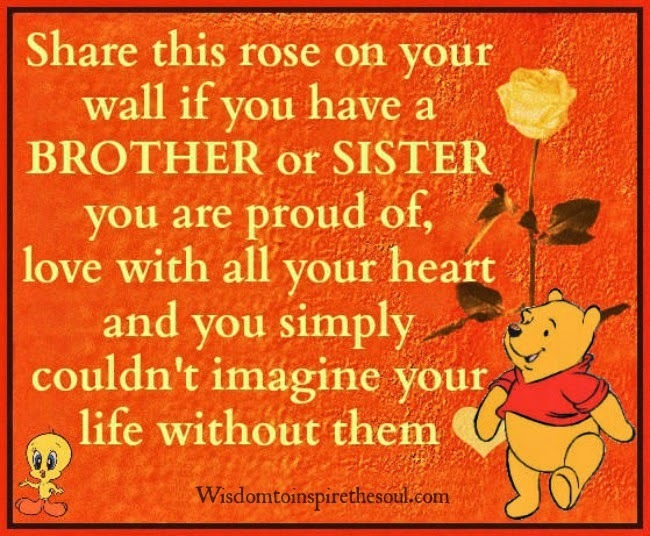 Share this rose on your wall if you have a Brother or Sister you are proud of, love with all your heart and you simply couldn't imagine your life without them. The bond between brothers and sisters is forever. Everyone has been through something. 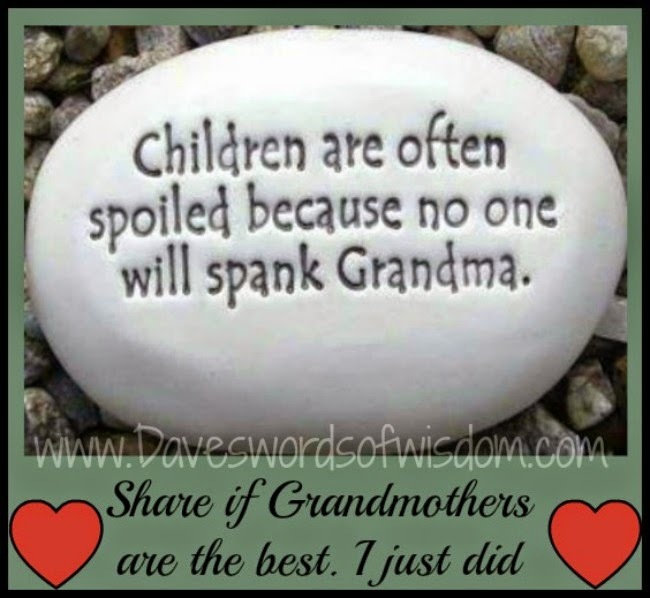 It's Funny, Hilarious and Comical! 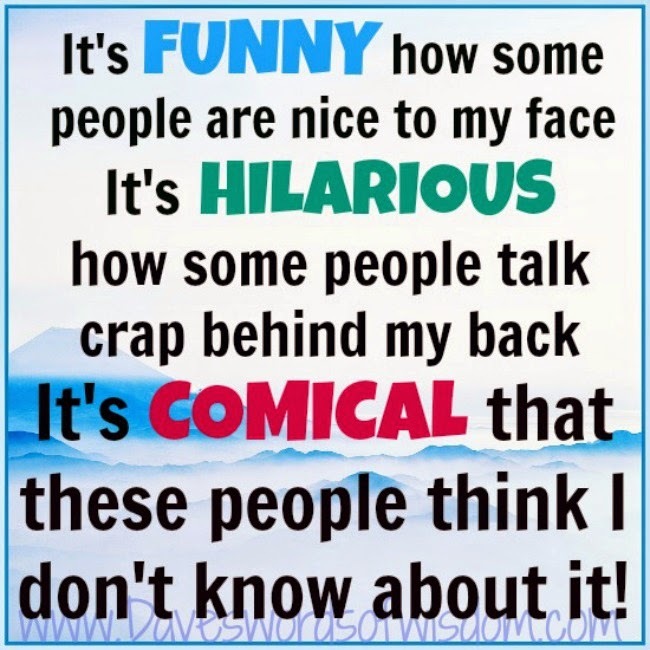 It's hilarious how some people talk behind my back. It's comical that these people think I don't know about it. 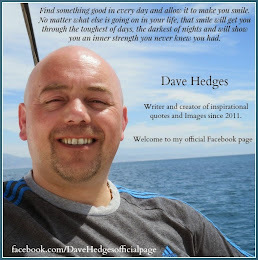 Suffering with depression, anxiety and panic attacks. 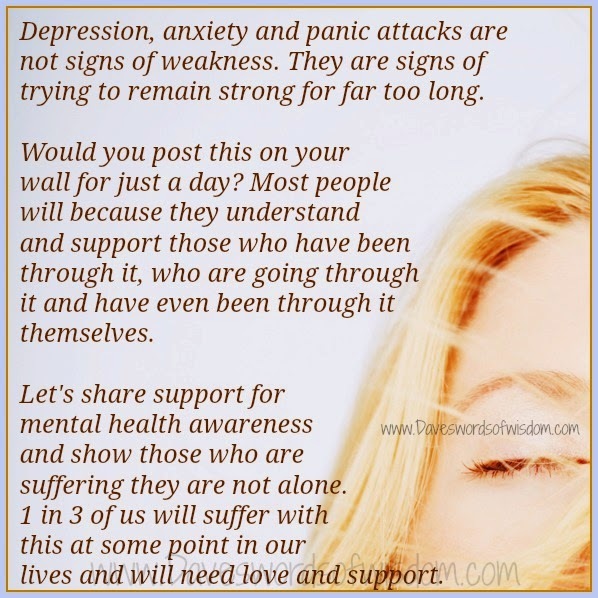 Most people will because they understand and support those who have been through it, who are going through it and have even been through it themselves. Let's share support for mental health awareness and show those who are suffering they are not alone. 1 in 3 of us will suffer with this at some point in our lives and will need love and support. 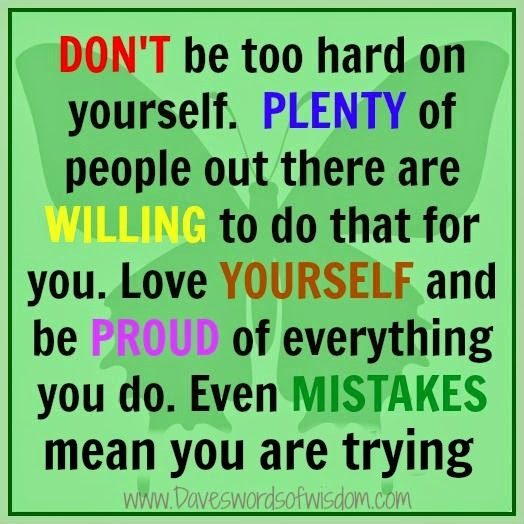 Don't be too hard on yourself. Plenty of people out there are willing to do that for you. Love yourself and be proud of everything you do. Even mistakes mean you are trying. 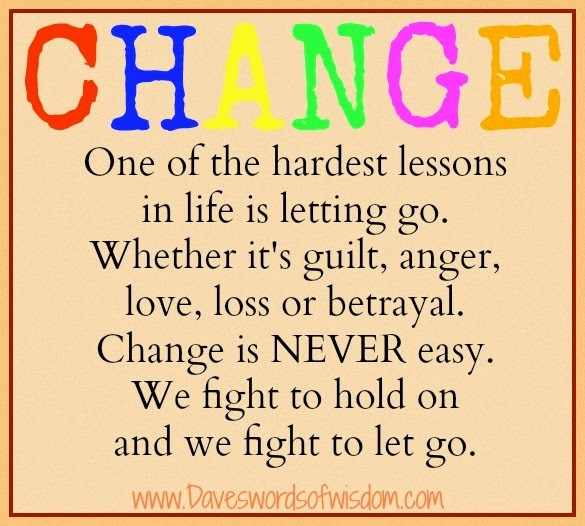 Change can be a hard lesson. Try to find something good in every day. 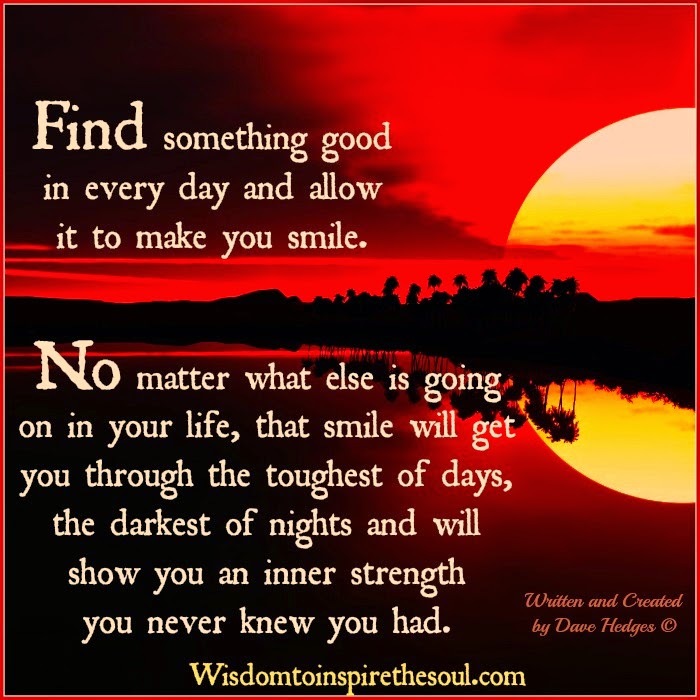 Find something good in every day and allow it to make you smile. No matter what else is going on in your life, that smile will get you through the toughest of days, the darkest of nights and will show you an inner strength you never knew you had. 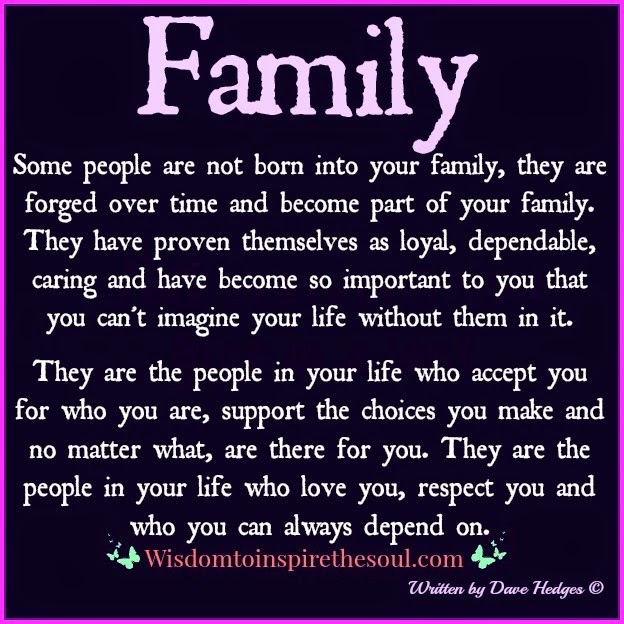 What family is all about. Doing good is the right thing to do. 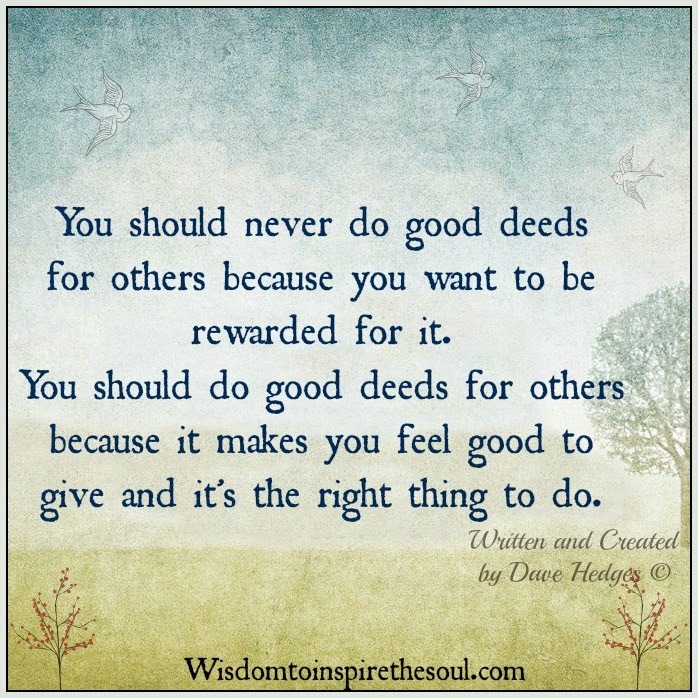 You should never do good deeds for others because you want to be rewarded for it. 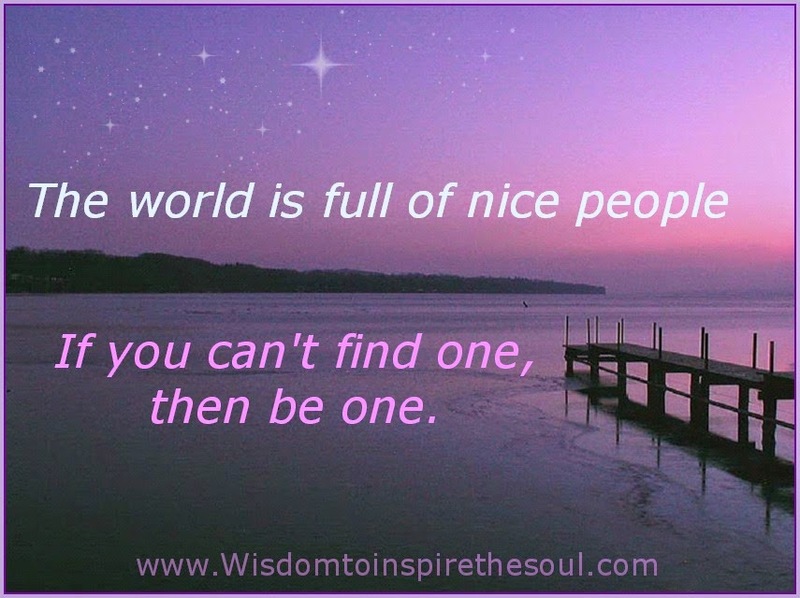 You should do good deeds for others because it makes you feel good to give and it's the right thing to do. My beautiful child. I wish I could give you the ability to see yourself through my eyes. To see how beautiful you are. 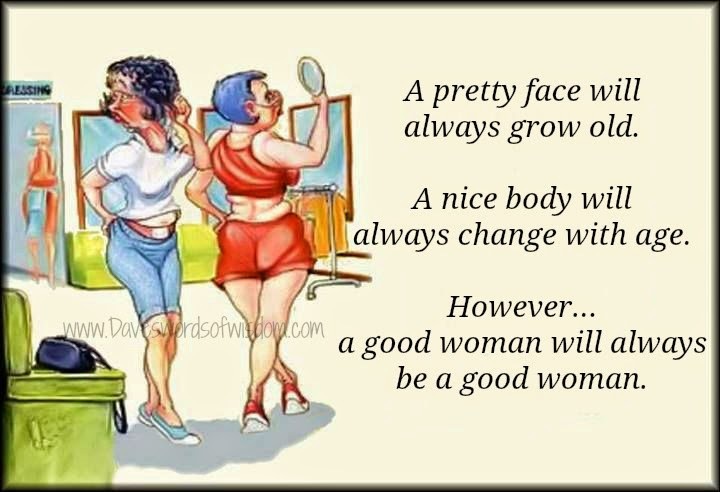 To see how much you have grown as a person. To see how you have the ability to light up my life without even saying a word. To see and understand what unconditional love really is. 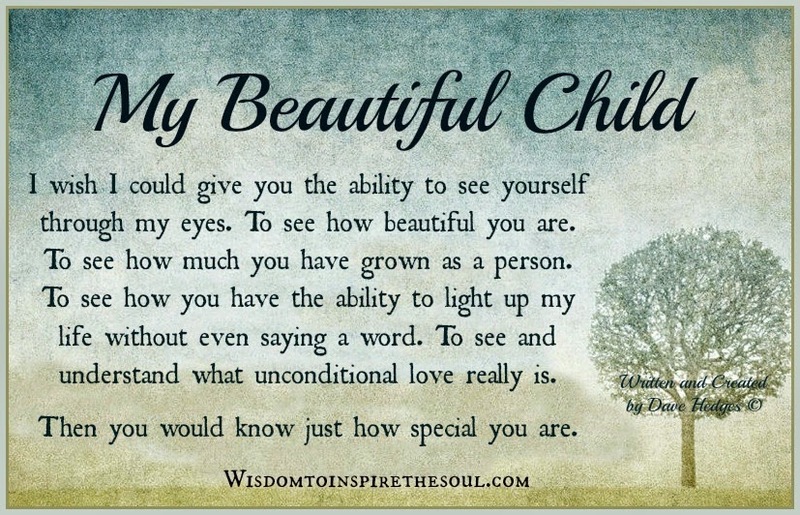 Then you would know just how special you are. The past makes you stronger. 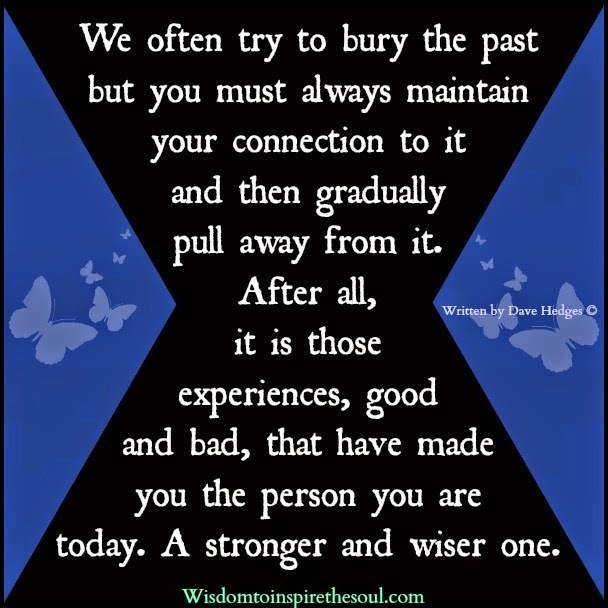 We often try to bury the past but you must always maintain your connection to it and then gradually pull away from it. 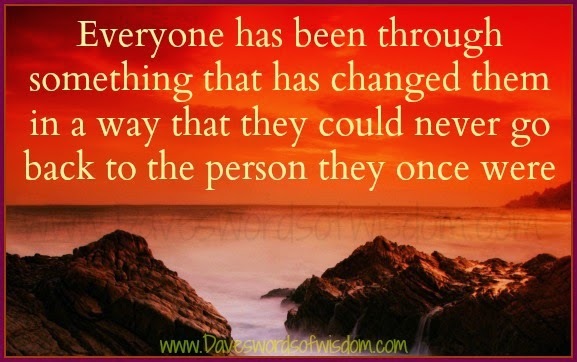 After all, it is those experiences, good and bad, have made you the person you are today. 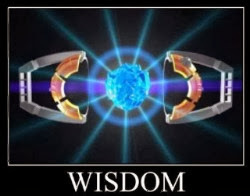 A stronger and wiser one. 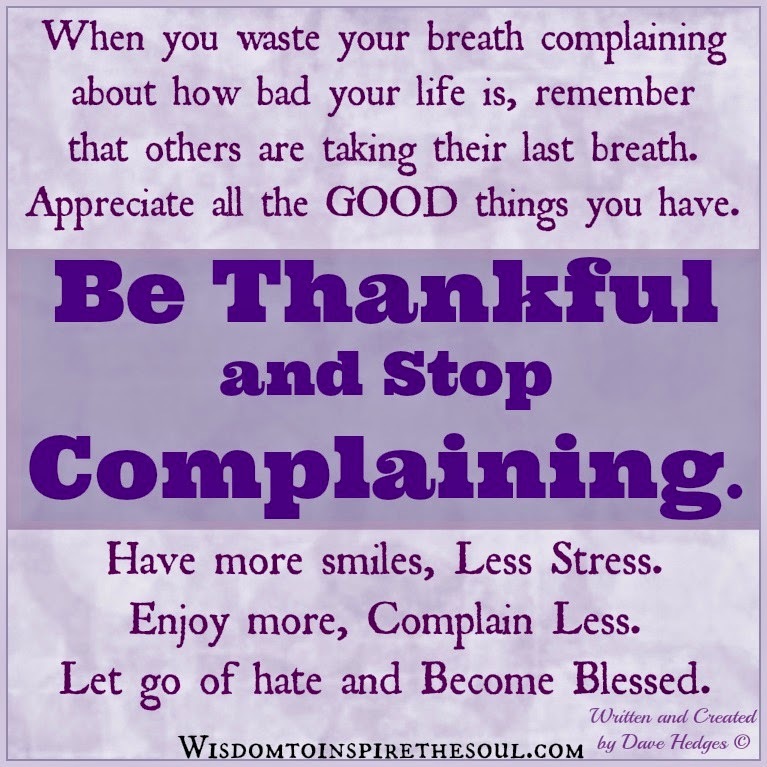 Good is the right thing to do. Family. 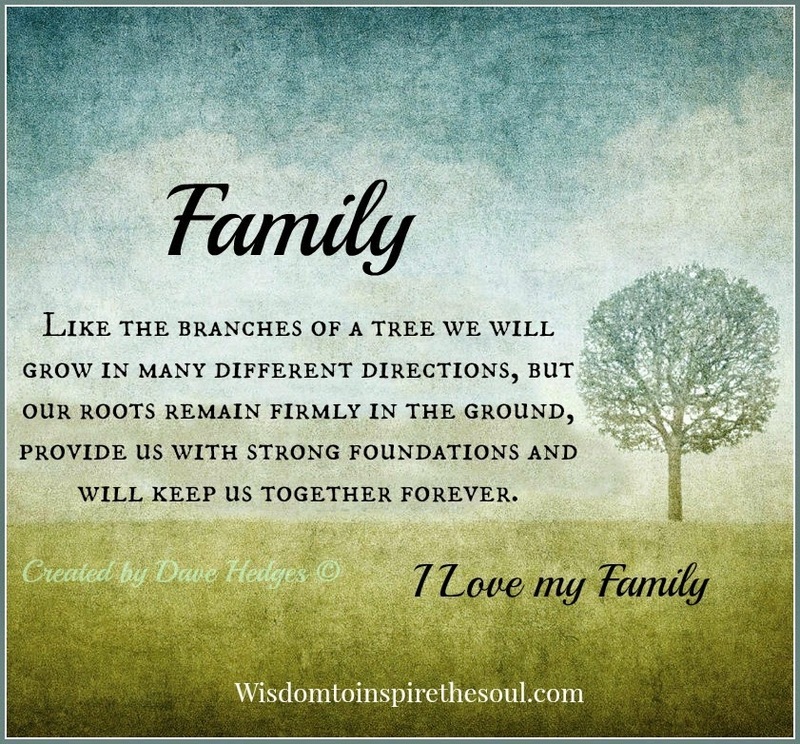 Like branches of a tree we will grow in many different directions, but our roots remain firmly in the ground, provide us with strong foundations and will keep us together forever. Mistakes should not define us. 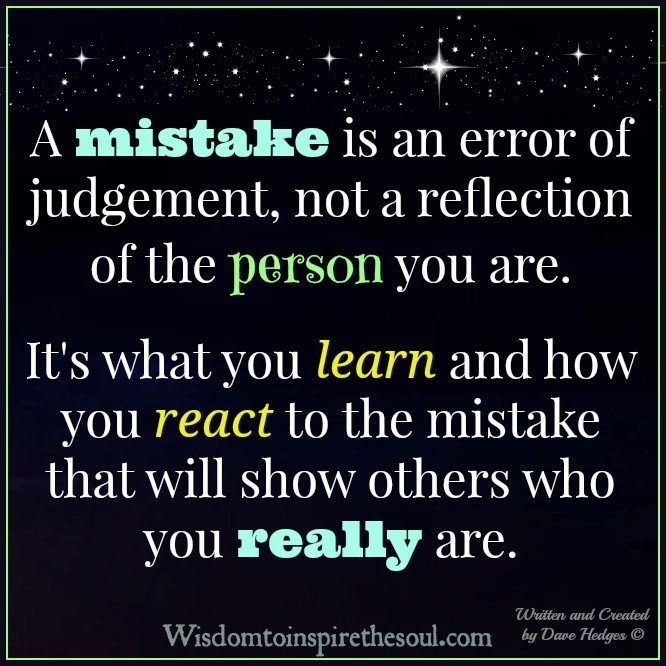 A mistake is an error of judgement, not a reflection of the person you are. 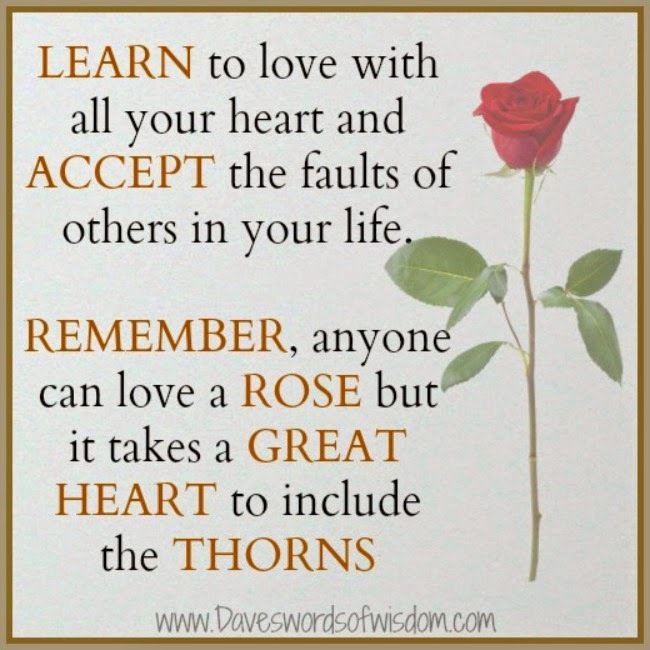 It's what you learn and how you react to the mistake that will show others who you really are. What does being beautiful mean? 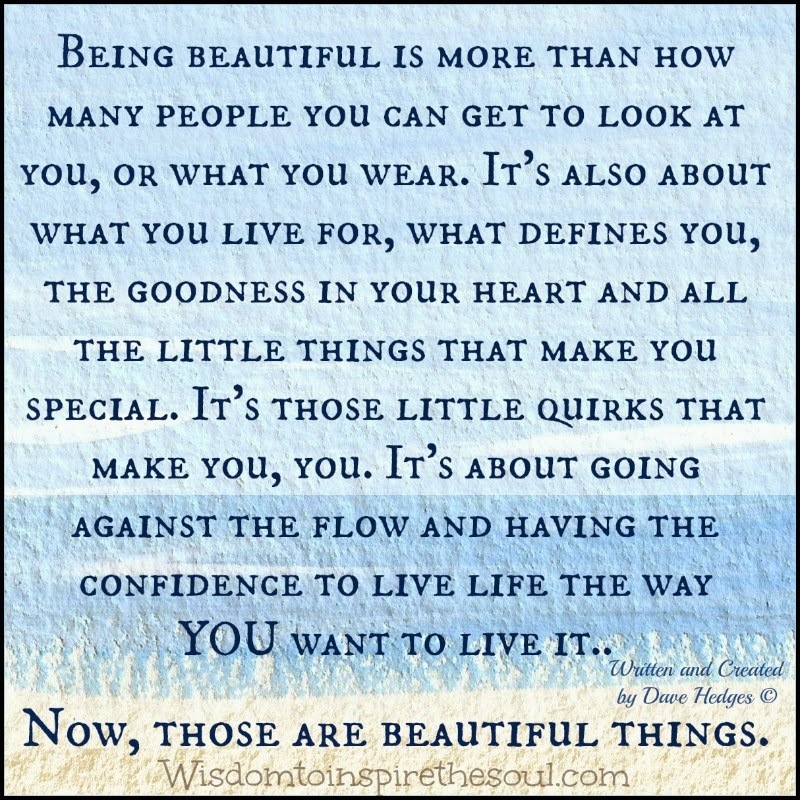 Being beautiful is more than how many people you can get to look at you, or what you wear. It's also about what you live for, what defines you, the goodness in your heart and all the little things that make you special. 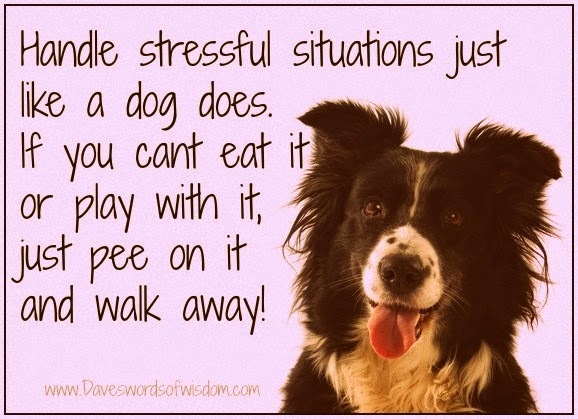 It's those little quirks that make you, you. 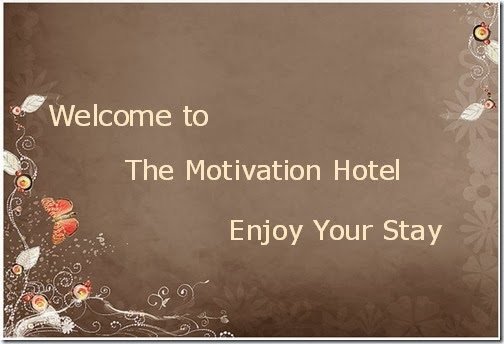 It's about going against the flow and having the confidence to live life the way YOU want to live it. Now, those are beautiful things. 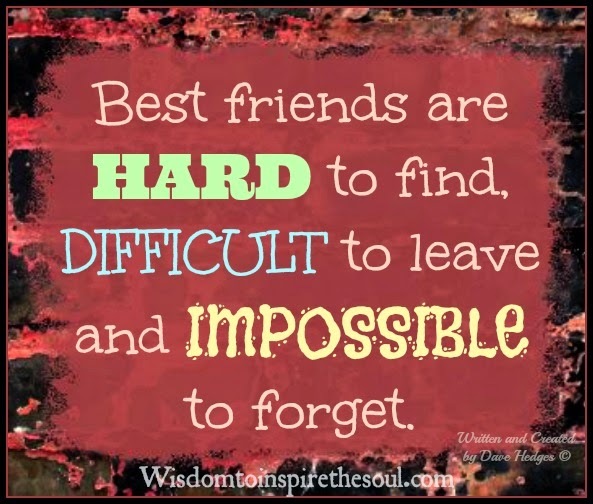 What a best friend is. Your true wealth in life. 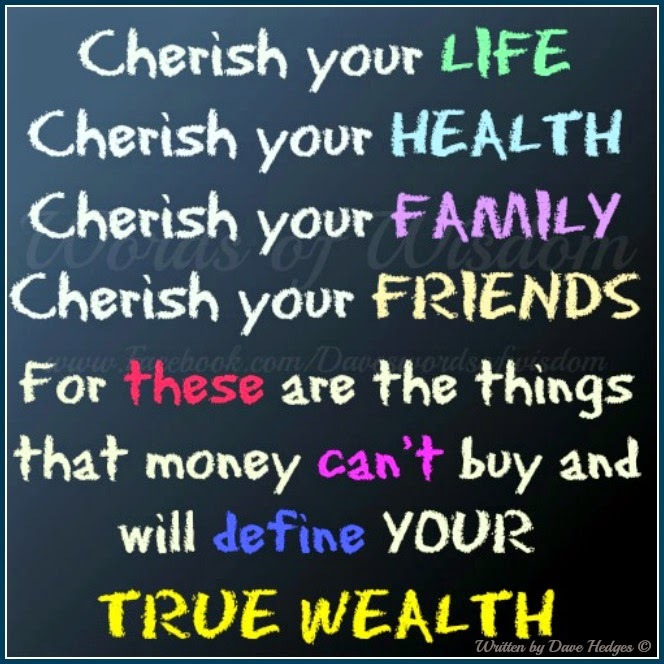 Cherish your life, Cherish your health, Cherish your family, Cherish your friends. For these are the things that money can't buy and will define your true wealth.